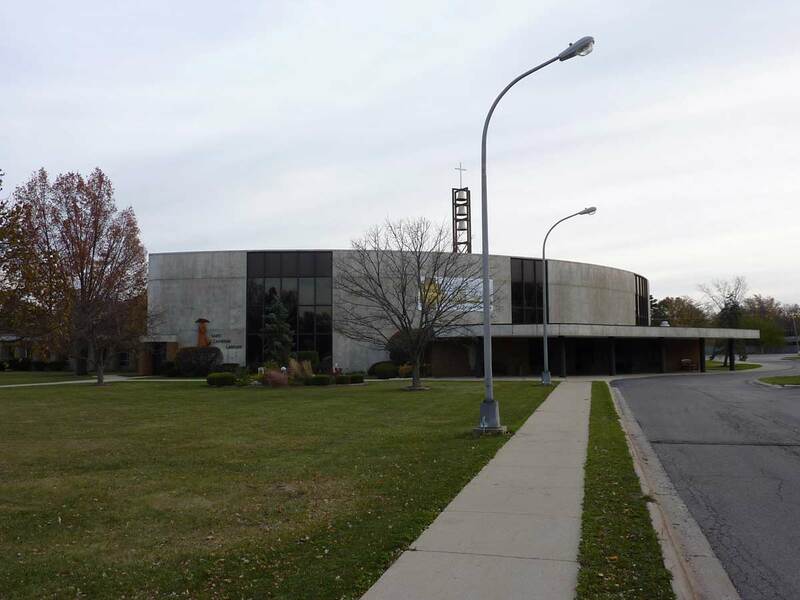 Consider registering as a regular parishioner at St. Catherine Labouré and enjoy all the benefits that our Parish has to offer. Please use the form below to request to be registered as a new parishioner. Enter below what inspired or attracted you to our Parish, also, any Parish activities or services that may be of interest to you. If there are any other children or adults in your household, please also enter them here and their relationship to you.